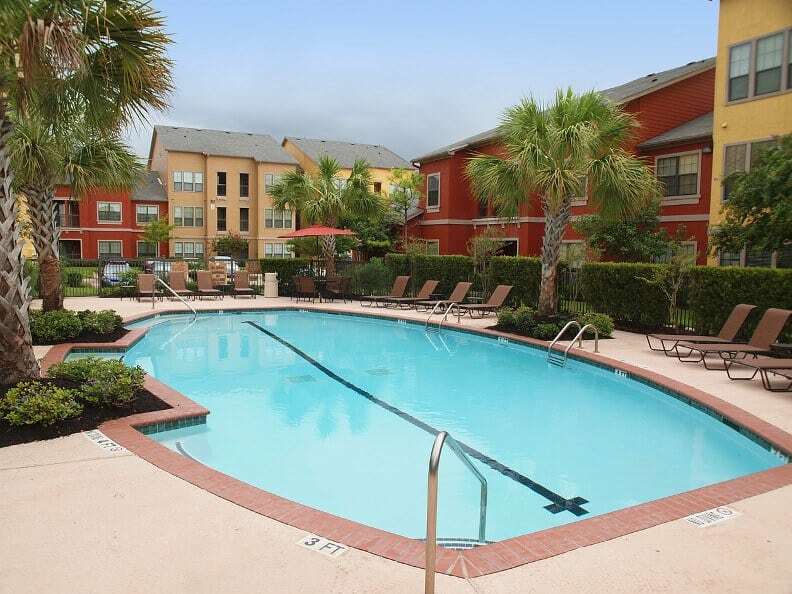 You'll love living at Summerwind Apartments, where you'll be in the heart of Pearland. 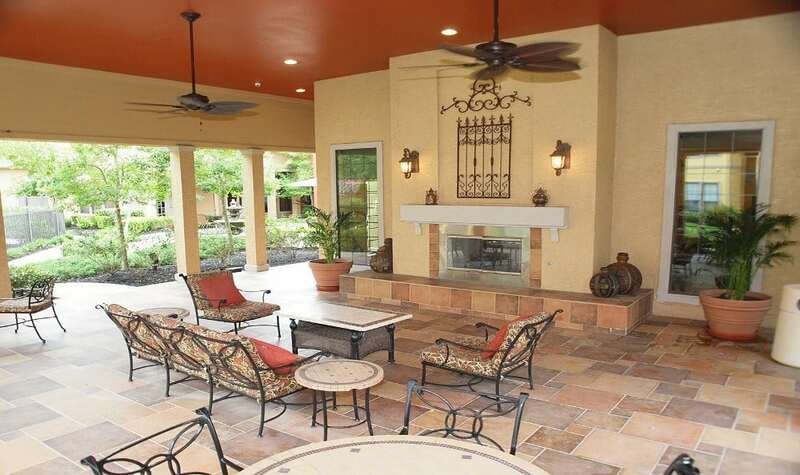 Summerwind is ideally situated near several major thoroughfares including FM 518 (Broadway), Highway 288 and Beltway 8, granting easy access to the Texas Medical Center, Clear Lake, and Houston's dynamic downtown hub. You'll also be within a 5-minute drive of almost any store, restaurant or place of entertainment you could imagine. We're also proud to be located in Pearland School District as well. Our residents love knowing they can live worry-free thanks to the uncompromising service and dedication our experienced leasing and maintenance team provides. When you arrive, a tranquil courtyard and gorgeous landscaping welcome you to your home with a resort-style setting that you'll love. 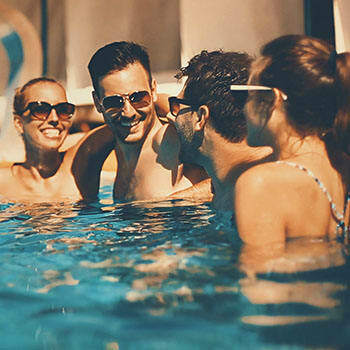 Melt the day's stress away at our beautiful pool, our outdoor living area, the state-of-the-art fitness center, the relaxing resident lounge or simply escape to your personal retreat to unwind. You will look forward coming home every day! With a variety of different 1, 2 and 3 bedroom floor plans, we're certain we have something for you. 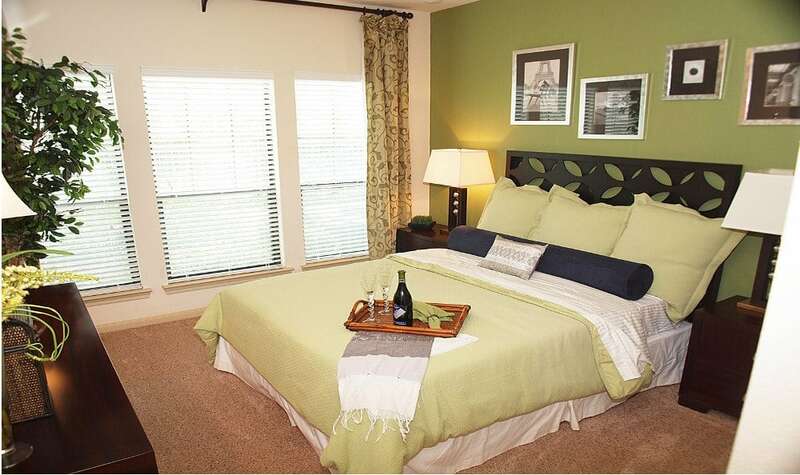 Our one-bedroom homes are spacious enough for a king-size bed and offer expansive walk-in closets. Our two bedroom apartments have the open-concept living that everyone is looking for these days. 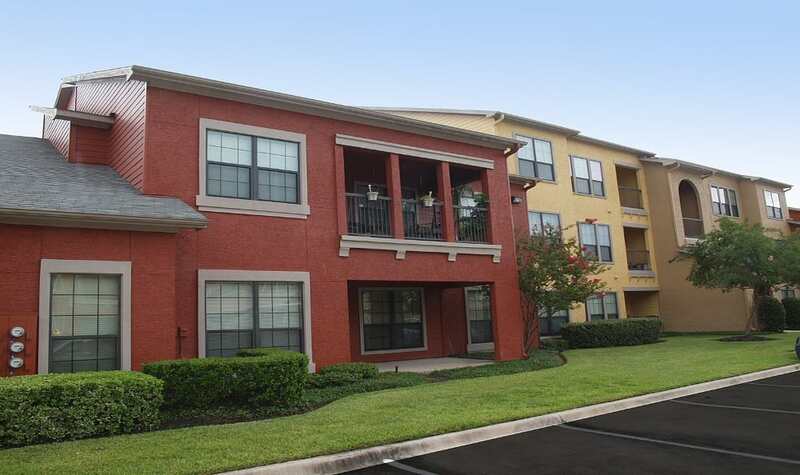 Our three bedroom townhomes feature wrap-around kitchens, black appliances and attached garages. 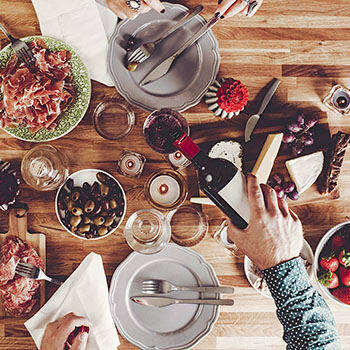 We have exactly what you want in your next apartment home. 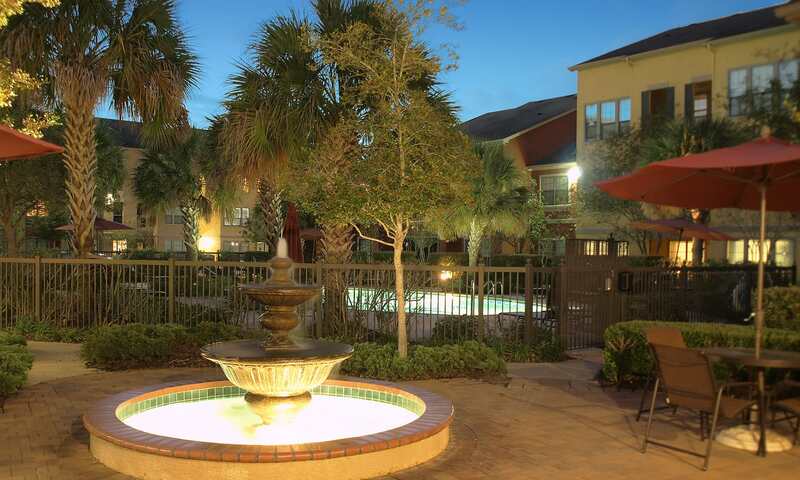 If you're looking to rent an apartment in a centrally located, clean, pet-friendly community, call or stop by Summerwind Apartment Homes today!